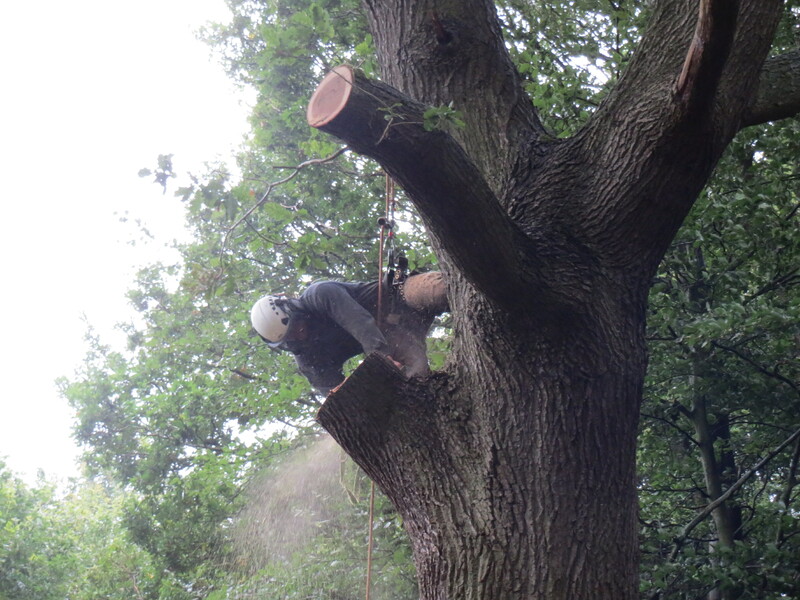 Brockwell Forestry & Tree Services specialise in arboricultural contracting services. Based in the North East of England, we cover areas from Northumberland to North Yorkshire specialising in all aspects of commercial and domestic tree care, using the latest techniques and equipment to carry out high quality tree work for our clients, large and small. From domestic pruning and hedge maintenance to commercial tree surgery management, Brockwell Forestry and Tree Surgery services can help resolve your problems. Do you need a forestry consultant. From Timber harvesting (thinning and clear fell) to Forestry fencing, Brockwell Forestry Management consultants are there to help. If you need help or advice, Ian Teeder has extensive experience in Forestry and tree Surgery work. Whether its tree surgery or forestry maintenance, contact our staff for a friendly and supportive service.